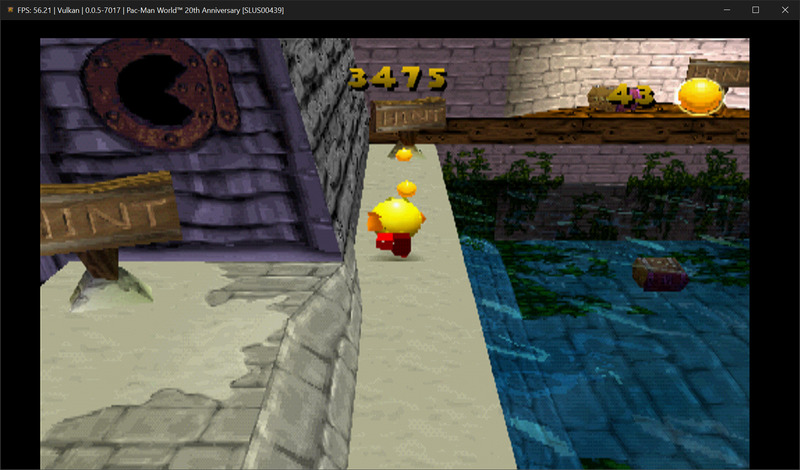 This month RPCS3 gained the ability to run PS1 Classic titles! The PlayStation 3 has various types of software and hardware emulators for the most of Sony’s previous generation consoles. 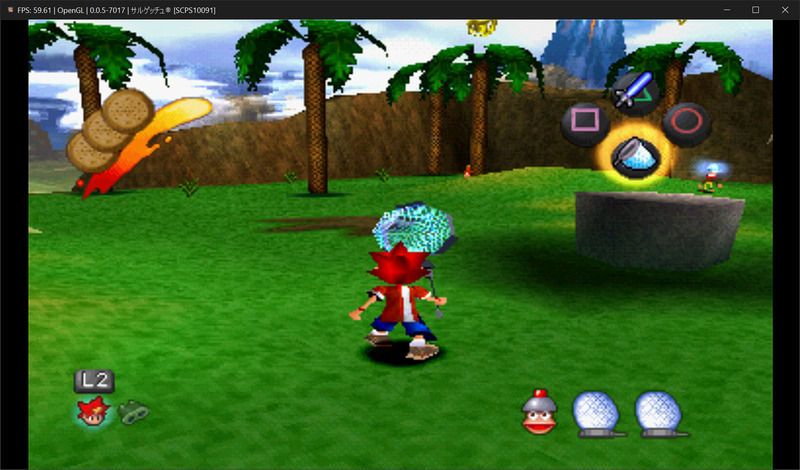 For the PS1, 3 software emulators were present within the firmware, namely ps1_emu (runs PS1 discs), ps1_netemu (runs PS1 classics available on the PS Store in .pkg format) and ps1_newemu (supposedly an enhanced version of ps1_netemu). 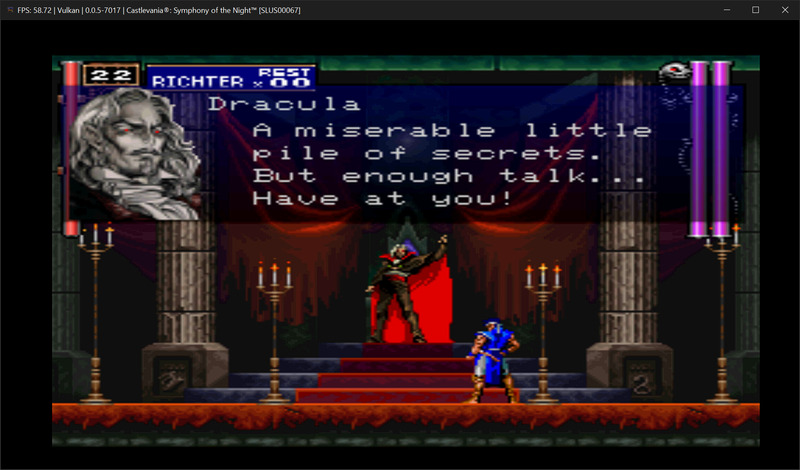 However, similar to VSH, these emulators call sys_storage directly instead of using the file access library. 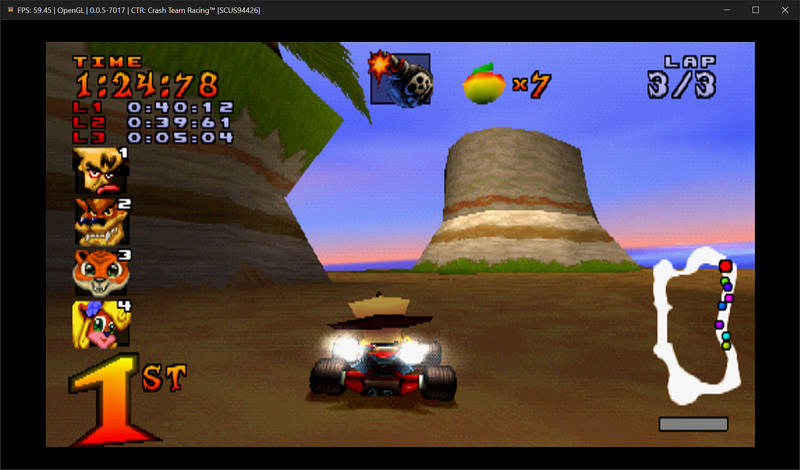 Since RPCS3 currently has no implementation of sys_storage, support for these emulators wasn’t possible. 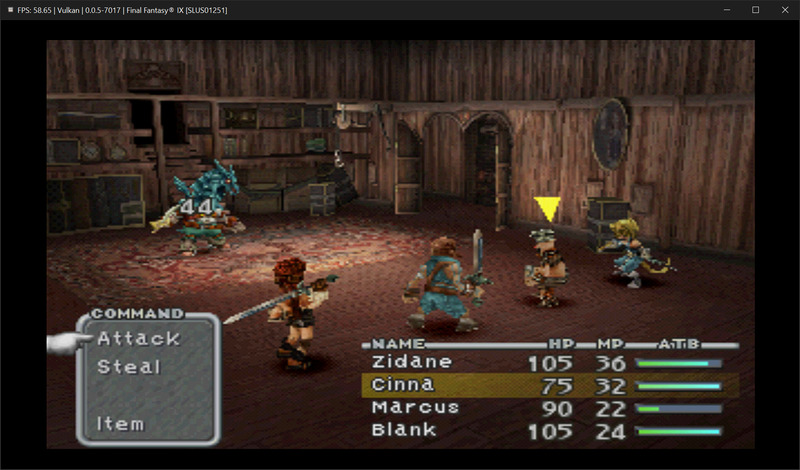 However, while researching VSH functionality for RPCS3, clienthax discovered that ps1_newemu did not require sys_storage implementation which allowed PS1 classics to boot when the firmware libraries loading was set to ‘none’. However, games would still crash shortly after booting as they called on an unimplemented function, sys_io_3733EA3C, to get input data. Further debugging revealed this function to be cellPadGetDataExtra with a few additional checks. 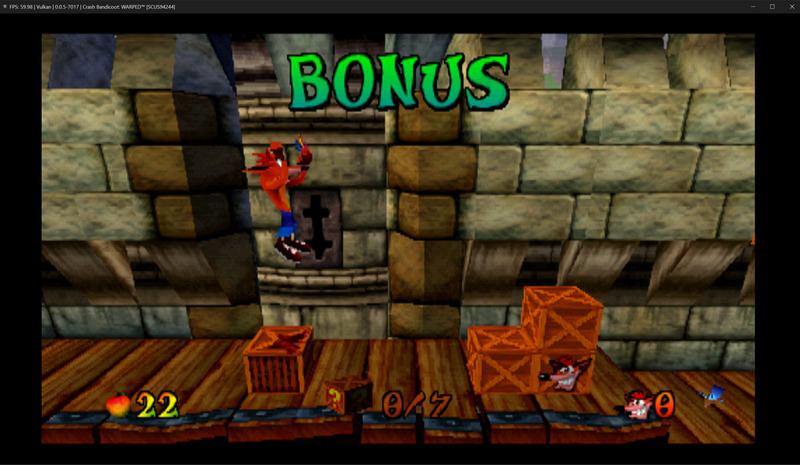 Simply returning the same function fixed the crash and allowed the PS1 Classic titles to progress ingame! 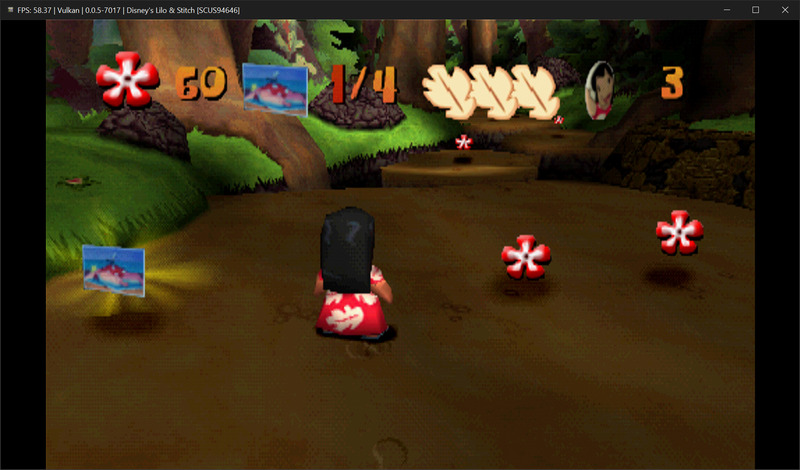 Soon after clienthax’s PR was merged into master, Nekotekina made various improvements surrounding PS1 emulation such as allowing these titles to boot from the recents list, fix PPU and SPU cache from generating multiple times when ps1_newemu only requires it to be done once and allow custom per-game settings for these titles. Right at the beginning of the month, kd-11 began reworking the MSAA related parts of the codebase. 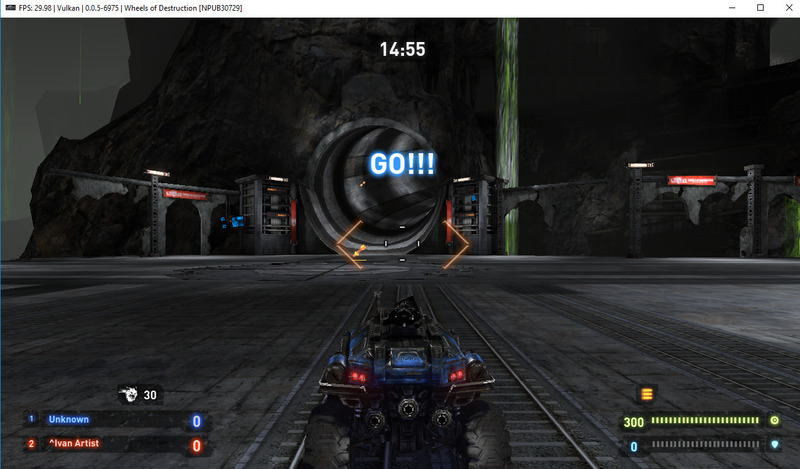 This endeavour resulted in a number of games being fixed, particularly games which suffered from an issue where half of the screen was missing or displayed garbage. But how did an anti-aliasing technique have such an effect on the render output? Let’s dig deeper to find out! MSAA (or Multisample Anti-Aliasing) is a form of spatial anti-aliasing, designed to get rid of outer-edge aliasing, more commonly known as ‘jaggies’. Since it’s widespread popularity in the 2000s, pretty much all mainstream graphics chips have an inbuilt hardware accelerated support for it – with a different implementation vendor-by-vendor. 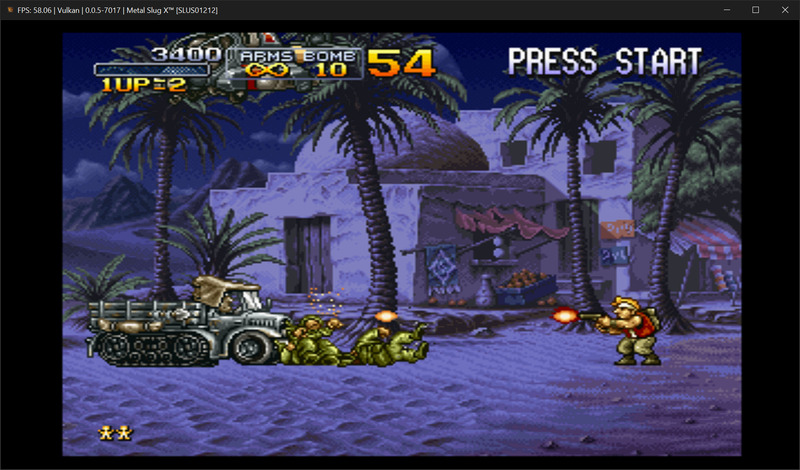 This resulted in a sticky situation for the emulator: since we can’t access MSAA data directly on the user’s card, we have to fake doing it for the sake of game compatibility, and then in reality, either scrape the AA entirely, or switch to full-on SSAA. While the latter sounds more preferable, it isn’t entirely practical just yet. That is why currently the former option was deployed, but it wasn’t without a catch. 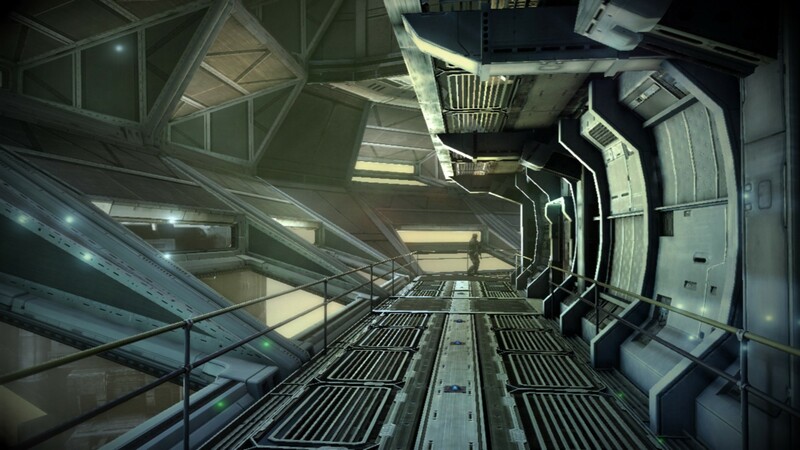 There are multiple MSAA configurations that game developers can utilize. 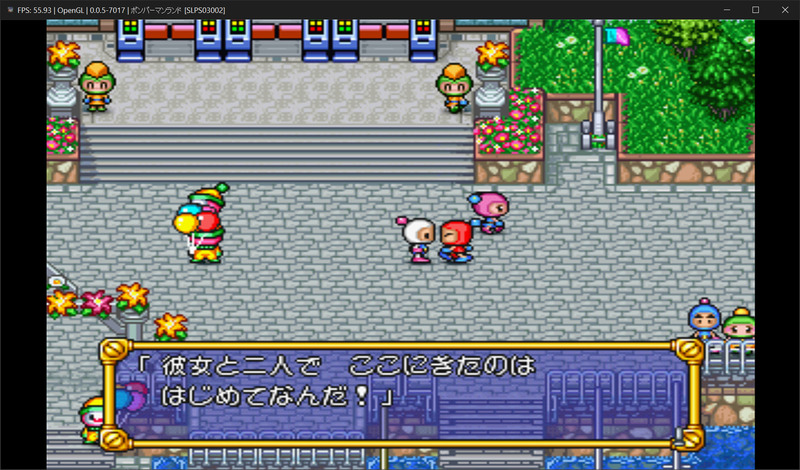 For example, they can pick 2xAA (double horizontal res. 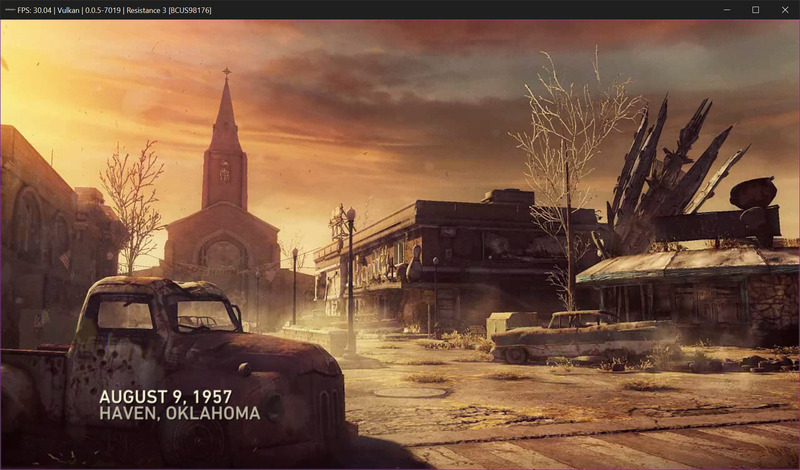 ), 4xAA (double horizontal and vertical res. ), and even switch this quickly between render passes, whilst retaining the actual dimensions (e.g. between 2xAA 1280×720 and 1xAA 2560×720, the buffer would be sized 2560×720 regardless). 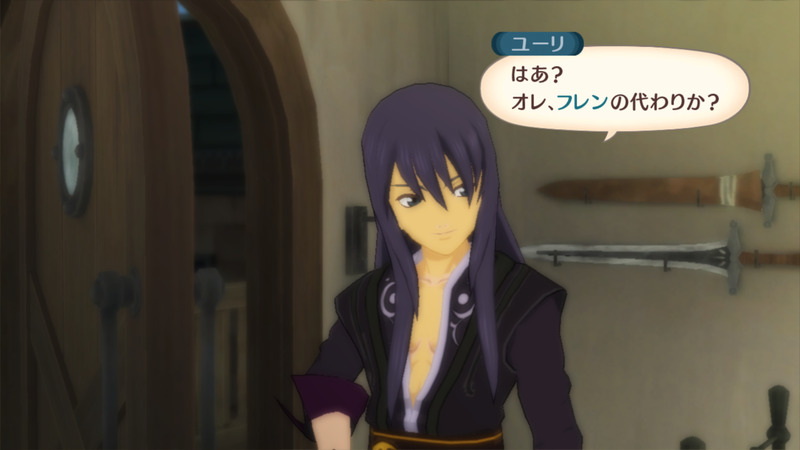 Due to this however, when such an event occured in games like Tales of Vesperia or Killzone 2, it resulted in having the former pass’ buffer being falsely detected as 1280×720, making the contents of it only filling the left of the adjacent pass’ buffer. kd-11 managed to fix this by keeping track of the actual buffer size, so that the buffers are now rescaled in-between these switches, ensuring that the contents are properly aligned and no squishing happens when the game finally decides to scale everything back to the target resolution. Depth scaling was also touched upon while making these changes, as stencils are required for MSAA to work properly. However, since stencil writes are not allowed when writing depth with shaders, further trickery was necessary. To work around this issue, kd-11 implemented a solution where stencil data are now “faked” as color textures, so that they can be transferred to the target texture memory without API constraints and driver limitations. This allows MSAA resolution to now work correctly with stencils. Nekotekina merged several improvements to the SPU about halfway through the month, resulting in better performance in games and cleaner compilation. Neko explored the experimental concept of “big blocks” for the ASMJIT recompiler, which can improve performance in games by bundling more code into chunks, meaning less time is spent on code verification. Neko added three separate modes labeled “Safe”, “Mega”, and “Giga”. The Safe mode only compiles small, select chunks of code together. The performance benefit here is much smaller than Mega or Giga, but it has a substantially higher success rate. Mega mode will compile entire functions at once, with Giga mode going a step further by stringing together multiple functions into the same chunk. While Mega and Giga mode are much less stable than the Safe mode, the CPU time required for code verification is drastically reduced, sometimes being orders of magnitude lower. SPU LLVM code generation was also improved by Nekotekina this month. 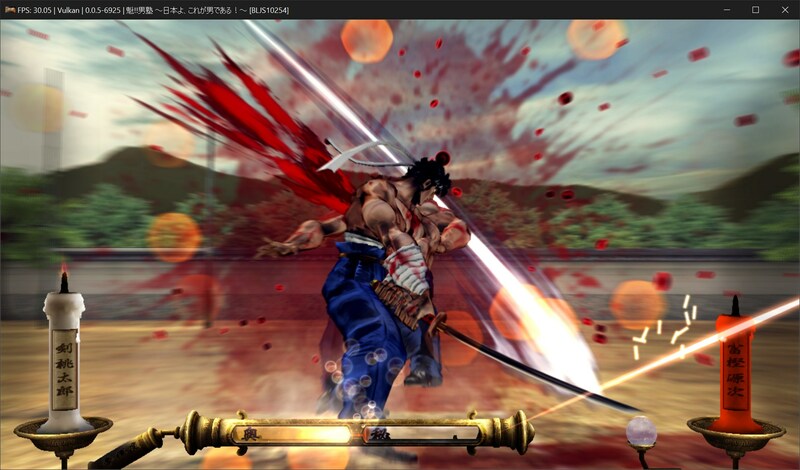 The groundworks for some major optimizations were set which will allow for cleaner compilation. Once all is said and done, this should result in less garbage code being compiled. For a more detailed description on the above changes, please refer to Nekotekina’s Patreon post here. 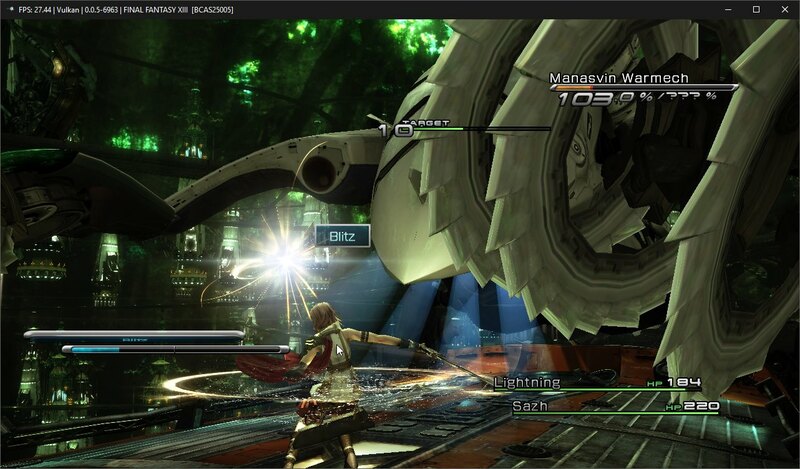 Thanks to jarveson’s fixes, this beloved AAA PS3 exclusive has gone ingame! 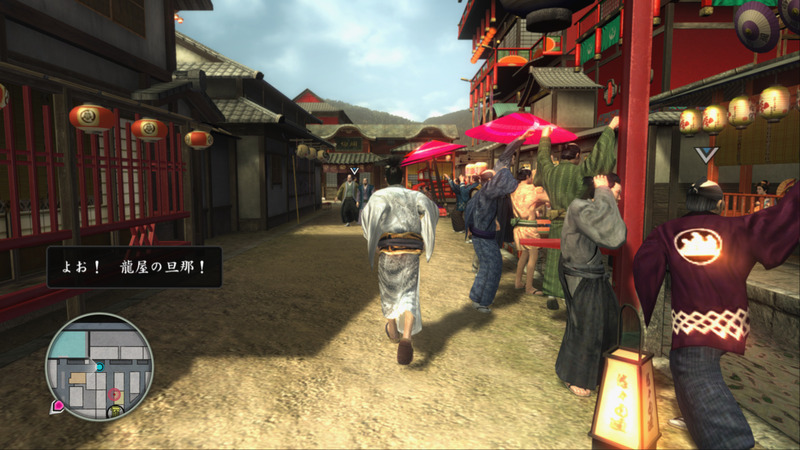 Though the graphics looks stunning, the game suffers from low FPS and occasional texture flickering (as shown in the third image). 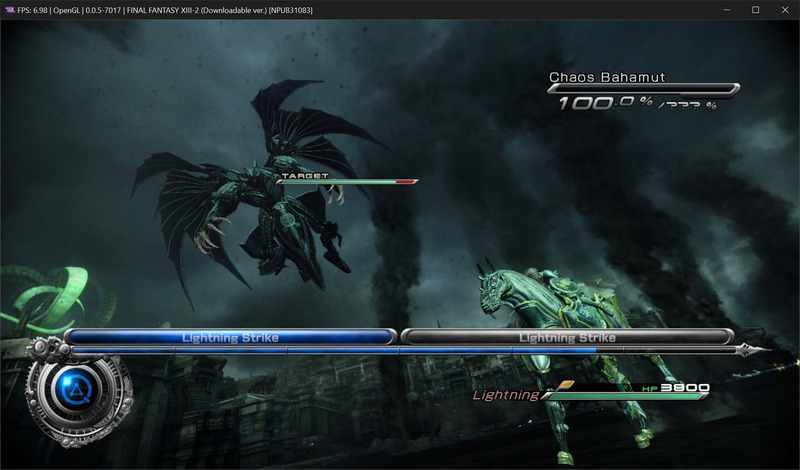 Thanks to Farseer2’s fix for sys_spu_thread_connect_event, this console exclusive went from Loadable straight to Playable! 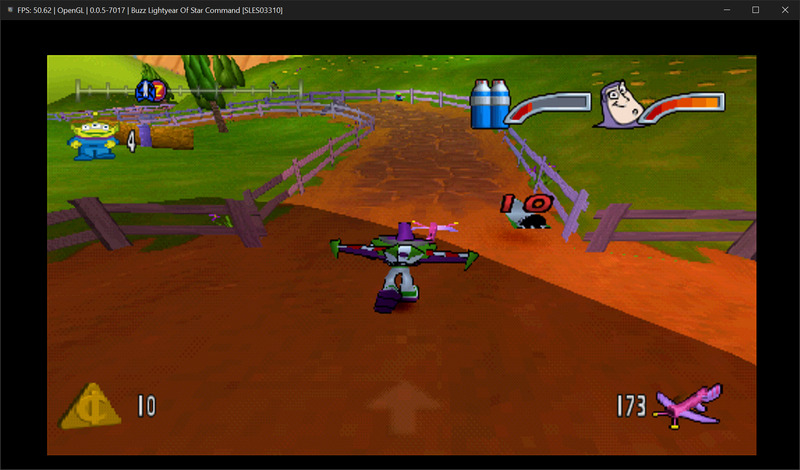 Thanks to the work done by kd-11 in fixing the half-screen bug, this console exclusive is now considered Playable! 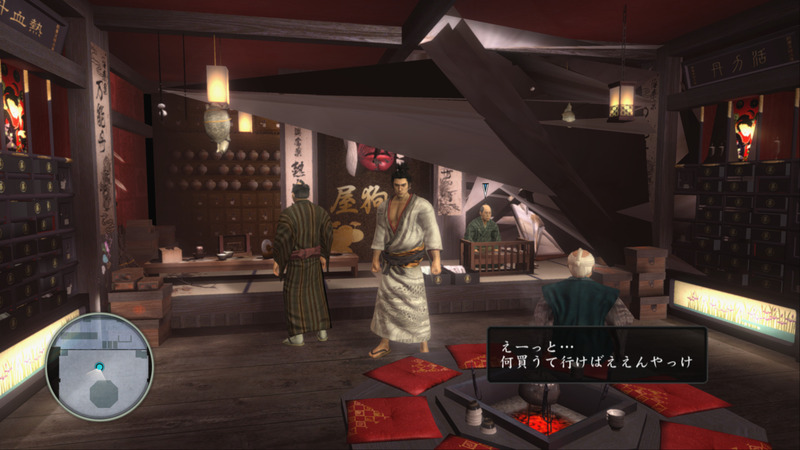 However, Tekken Tag Tournament 2 still has other lingering issues such as silent intro dialogues and background music while also requiring “Strict Rendering Mode” to be enabled for the Fallen Garden and Heavenly Garden stages to correctly display. Enabling Write Color Buffers also fixes black patches appearing on characters clothing, however there’s still an issue where some of the clothing incorrectly renders as being grey/white. 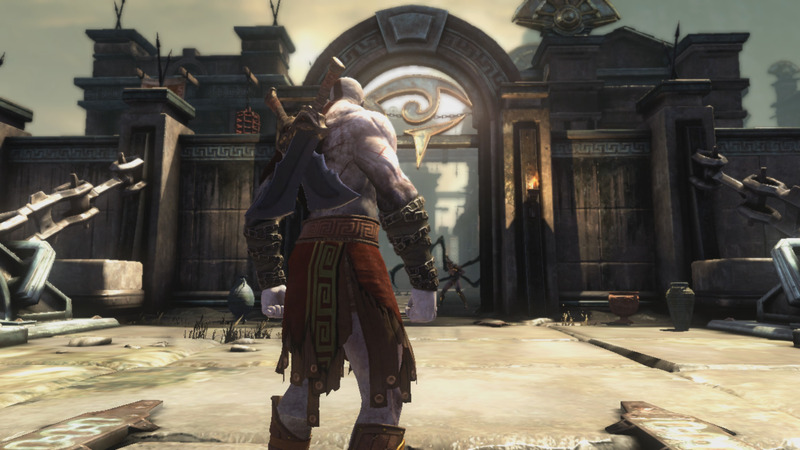 God of War Ascension is yet another game to be improved by kd-11’s fixes to MSAA, the graphics now properly fill the screen! 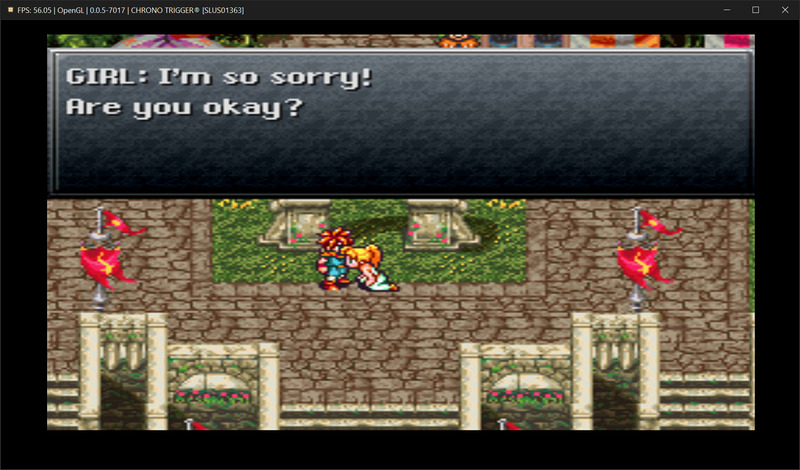 However, this title still suffers from low performance and various graphical issues. 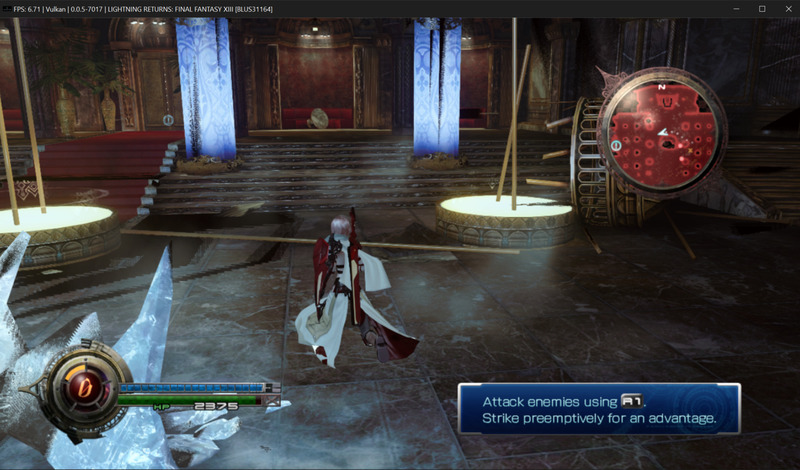 This month, all 3 installments of Lightning’s Saga went ingame! 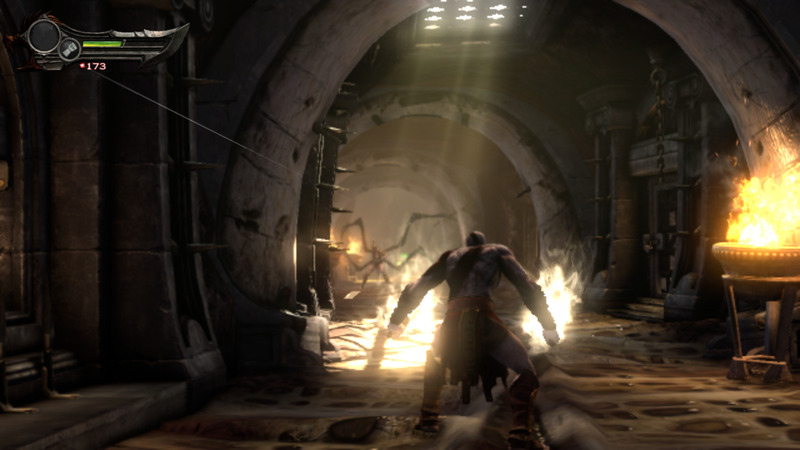 The games, however, still suffer from low FPS in some areas and minor graphical glitches which keeps them from being playable. 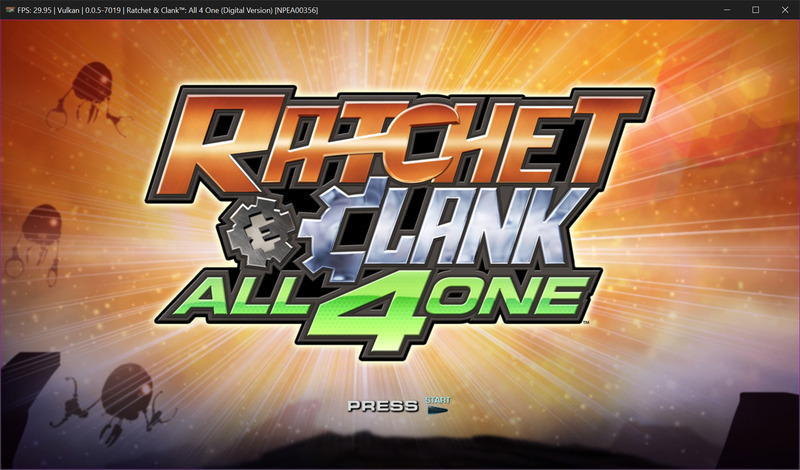 This Playstation exclusive went from Intro straight to playable this month after one of our testers “Asinine” finished the game from start to end on RPCS3! Take a look at the video below to see just how well it’s running! 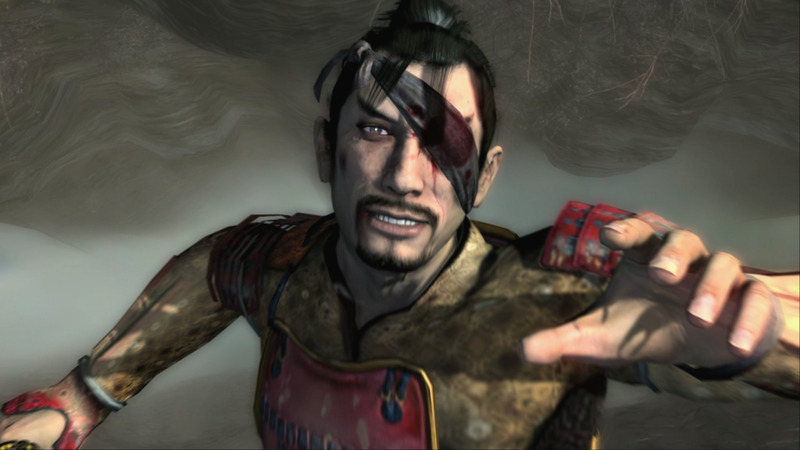 Similar to Sly Raccoon, these PlayStation exclusives also saw a major boost in compatibility. 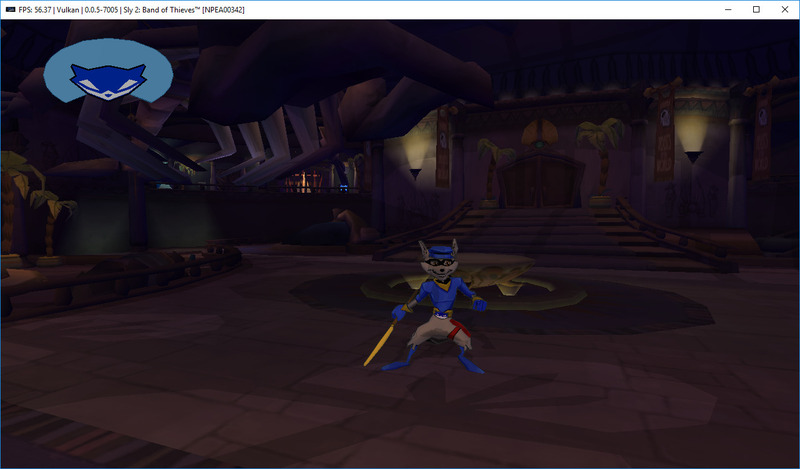 Both Sly 2 and 3 now go ingame! Each of these games suffer their own set of issues, Sly 2 will give players a black screen at certain parts of the map and has random crashes, while Sly 3 suffers from worse performance and issues with certain levels where there is two cameras. Both Sly 2 and 3 also currently have issues with the auto-save feature and require manual saving and make sure to save twice in the same slot or it won’t create save files properly! This is only necessary with Sly 2-3 and another game, “Rune Factory Tides of Destiny”. Thanks to the “Kot fixes” by isJuhn, various Playstation exclusives developed by Insomniac Games now progress further. Among them are R&C Future: A Crack in Time, R&C Into The Nexus, R&C: All 4 One and R&C: QForce (Full Frontal Assault) now reach Intros. Further improvements are in the works to help few of these titles progress even further! 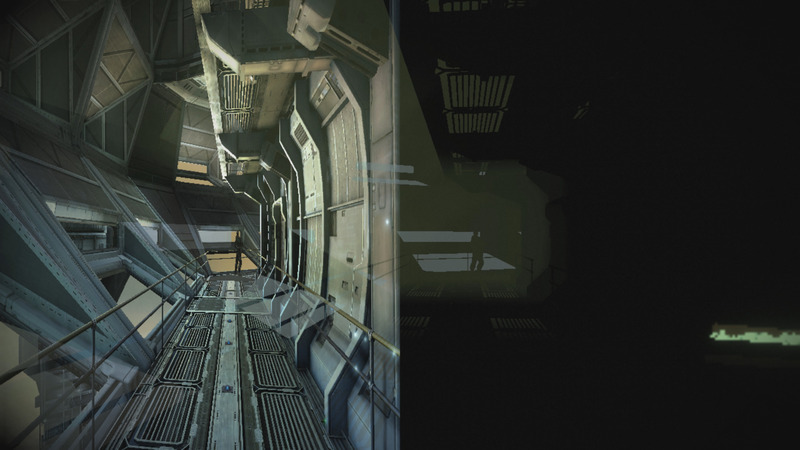 With the above mentioned fix, this AAA Playstation 3 exclusive renders the opening cutscene but crashes before going ingame. Upcoming improvements are expected to benefit this title further! This PS3 exclusive is now fully playable! Sakigake!! Otokojuku-Nihon yo, Kore ga Otoko de aru! Yet another weeb PS3 exclusive title progressed to playable this month! 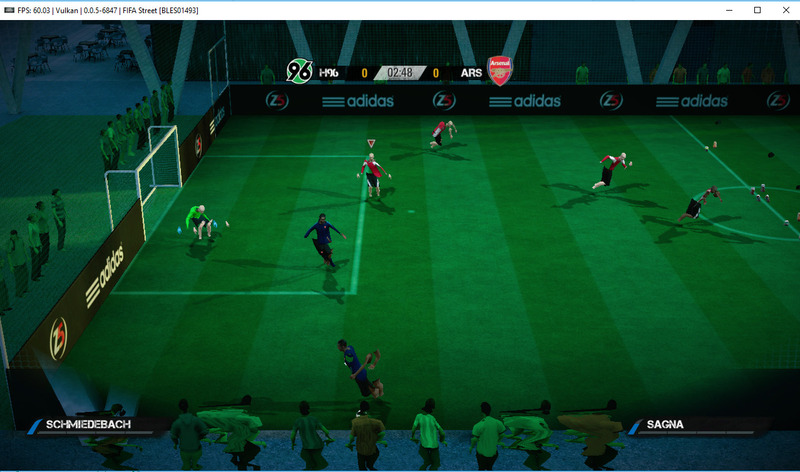 Thanks to elad335’s MFC list fixes, this casual sports PS3 exclusive went ingame. This title however is prone to crashes and lose of audio. 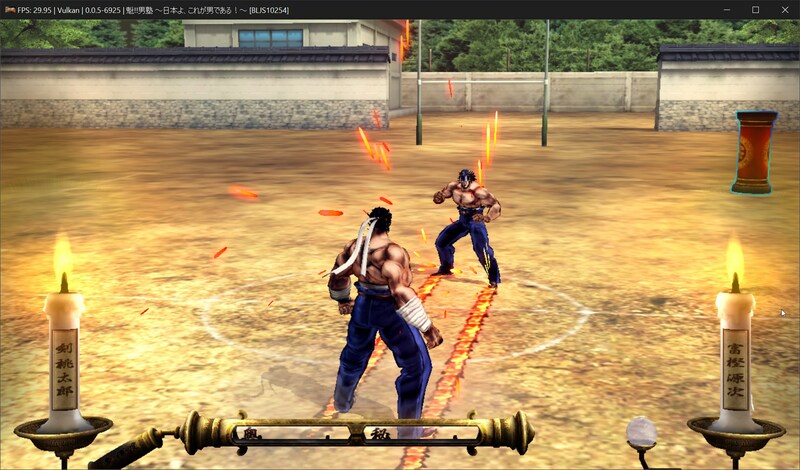 Do remember to disable the native UI during installation of game data to avoid crashes. Fifa Street, which is exclusively on consoles made it’s way ingame this month! Though FPS is at a stable 60, Fifa Street, like many EA Sports games suffers from broken physics which means you can’t move around properly. 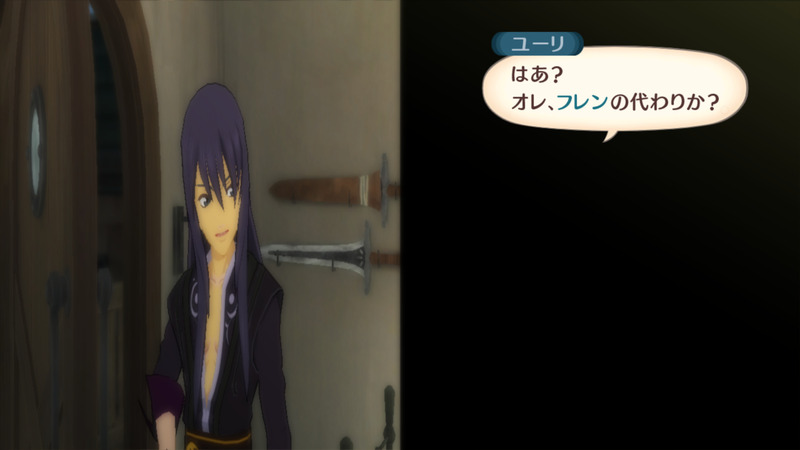 There is also some graphical issues where the players are missing parts of their bodies. 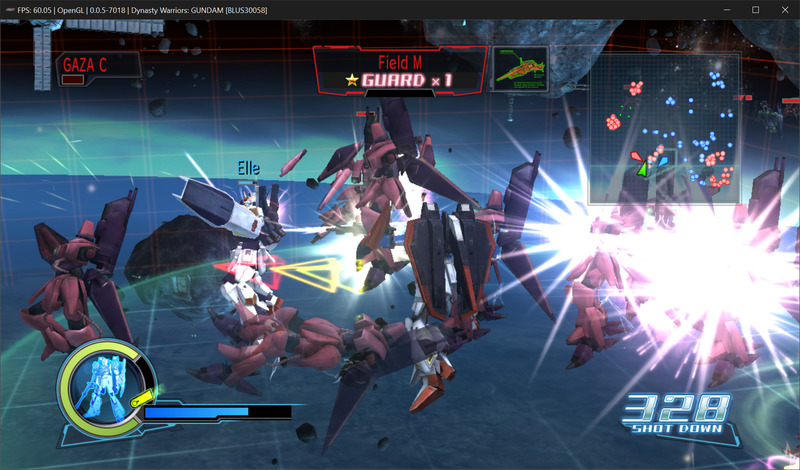 So, despite a stable 60fps this game still needs more improvements before it can be considered playable. 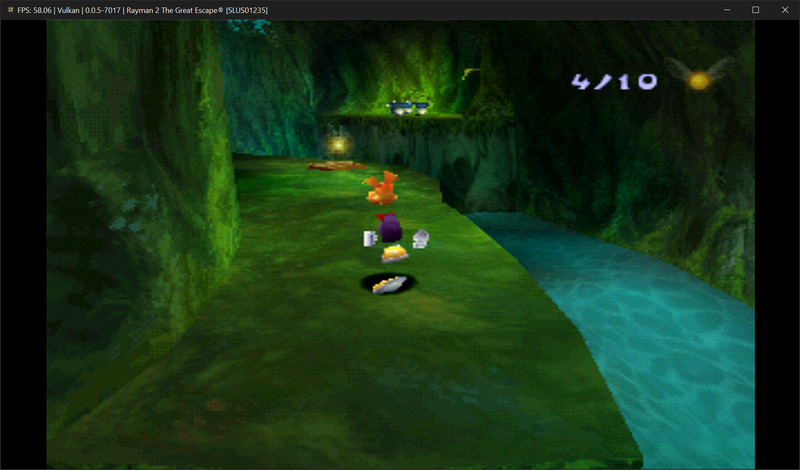 4804 – Fixes for booting PS1 Classics, see coverage in major improvements. 4794 – Improves buffer synchronization logic which fixes ‘zoom’ when using WCB/CPU blit and upscaling resolution; Replace all memory block operations including endianness swapping and format conversions using compute for vulkan (the driver automatically does this step for OpenGL); Reimplement framebuffer access, loosen up memory relocking logic and implement forced reads if self-referencing active render targets; Update glslang to a much newer version which fixes broken SPIR-V.
4769 – Fixed the size of the MFC list elements read by ignoring the reserved bit. This PR allowed Hitman Sniper Challenge and Wakeboarding HD to move from Intro to Ingame! 4825 – Removed second IO address translation and validation which makes RSX command reading more efficient. 4715 – Fixed cellGameCreateGameData temporary directory path where some games crash when using async cellfs to incorrectly attempt to access the temporary directory on dev_hdd0 instead of dev_hdd1. 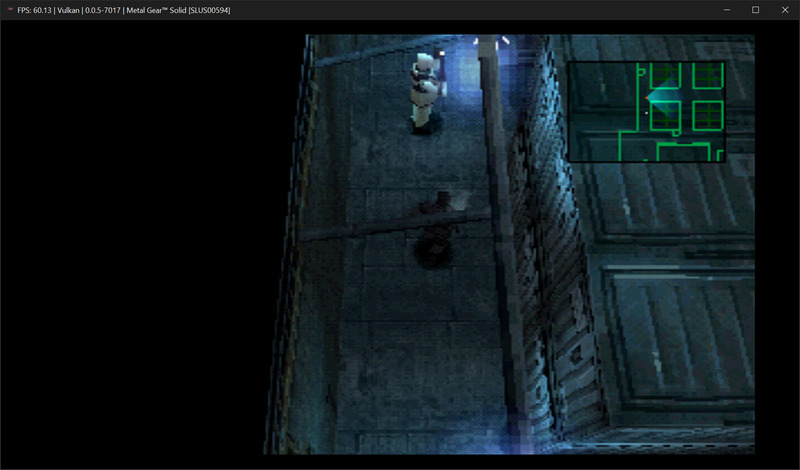 Setting the path for the temporary directory to dev_hdd0 allowed Aliens: Colonial Marines to go ingame! 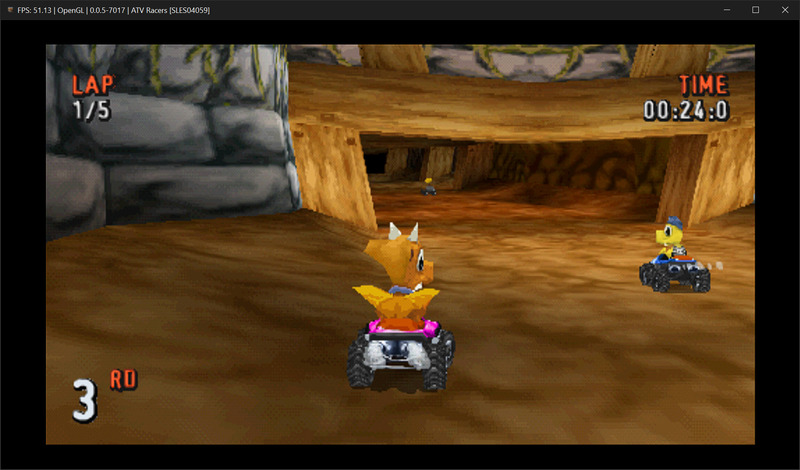 4721 – Fixes a bug where the emulator would return the path to a non-existing gamedata folder when cellGameContentPermit was called on gamedata without calling cellGameCreateGameData first. Now in such cases, it will simply remove the content_permission. This PR allowed Game of Thrones: A Telltale Games Series to become playable, PES 2010 to go ingame and PES 2011 to reach Intro! 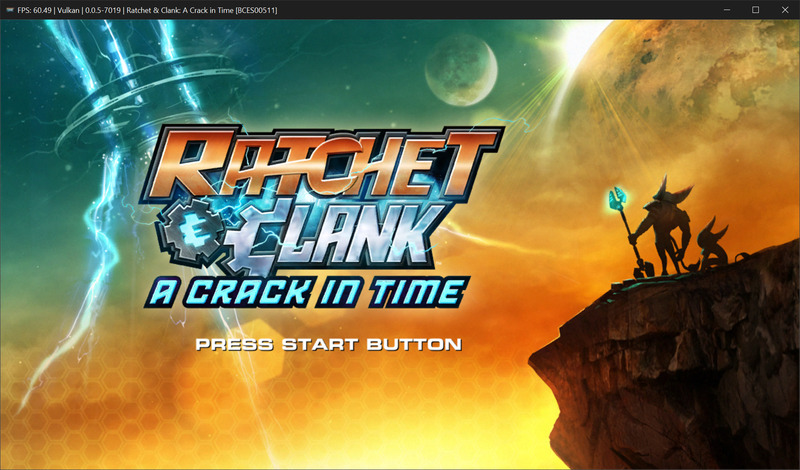 4806 – Certain titles by Insomniac games use unsupported methods for reservations. Since these titles always write with the same value (0xAAAAAAAA) when they fire an LR event, a workaround for this issue has been implemented. 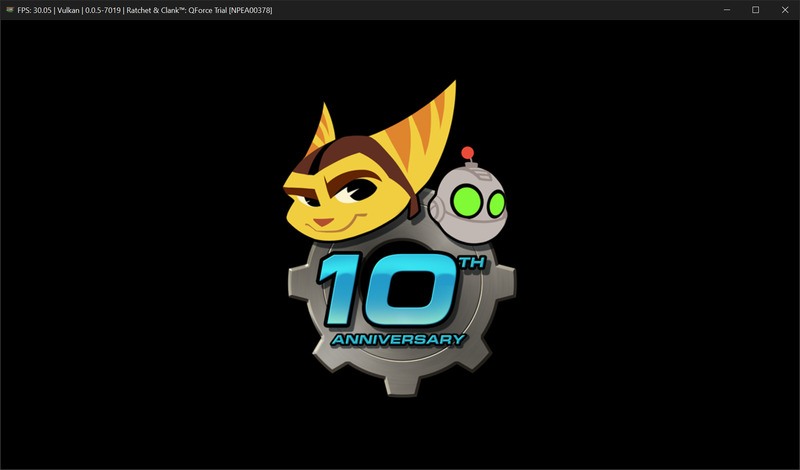 This PR allows Ratchet & Clank – A Crack in Time, Into The Nexus, All 4 One and QForce along with Resistance 3 and Fuse to move from Loadable/Nothing to Intro! 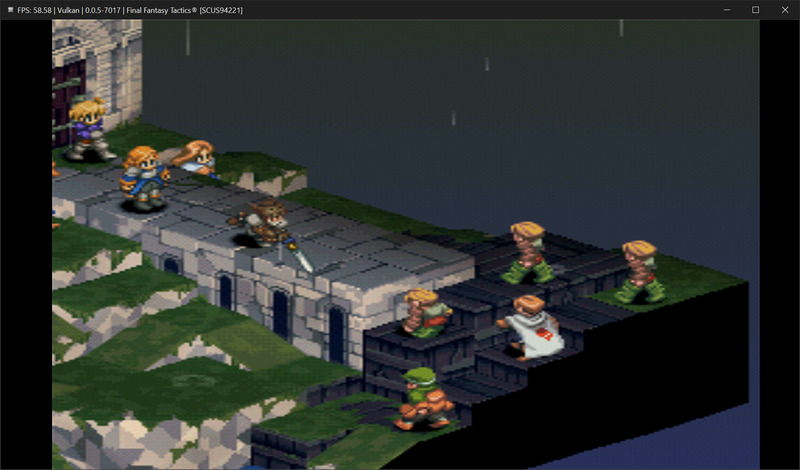 4802 – Support for PS1 Classics, see coverage in major improvements. 4760 – Fixes the compatibility database download; Fix icon size actions not always being updated in the menu; Add more options to change trophy manager icon sizes (mousewheel, ctrl +, ctrl -); Disabling discord-RPC now uses Discord_Shutdown after upstream got patched; Adds “Delete SPU Cache” functionality; Use Qt to find and delete files; addresses issue 4725 (settings dialog tabsize); addresses issue 4717 (close config files). 4780 – Make register editor dialog work in debugger. 4778 – Allows RPCS3 to build on Linux when system zlib is not found and on Windows using CMake. 4728 – Fixes for 32 bit SPU elf that has compression flags, relocations that uses 0xff as an index value and trophies where the structs are zeroed out before use. 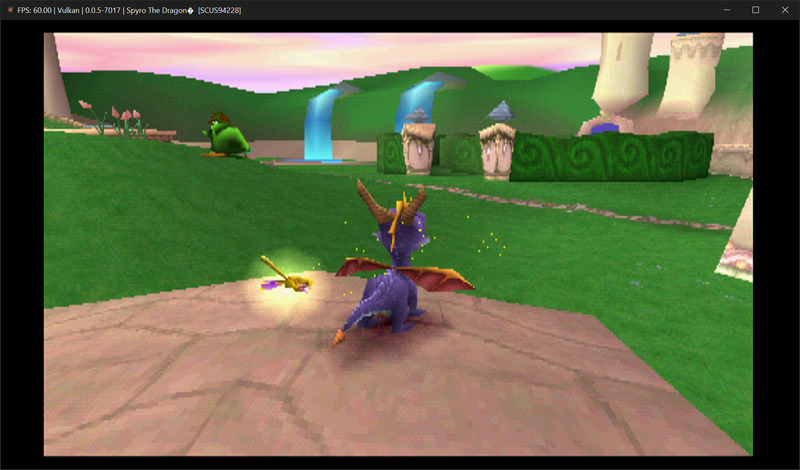 Also fixes image_in and swizzled CPU transfers. This PR allowed Yakuza Kenzan and Counter Strike: Global Offensive to finally go ingame! 4727 – Refactored the Performance Overlay and also added options to customise the position, font, margin width and background opacity of the overlay. 4764 – Fixed a bug where sys_spu_thread_connect_event would fail valid queues. This PR allowed WRC 5 to go ingame and Dynasty Warriors Gundam to become playable! 4800 – Update the links to the precompiled LLVM and additional libraries in the README.md. 4828 – Fixed python white spaces and switch to .format() strings. 4788 – Unbreak build on FreeBSD. 4762 – Remove unnecessary .gitignore files and win32 config from the repo. 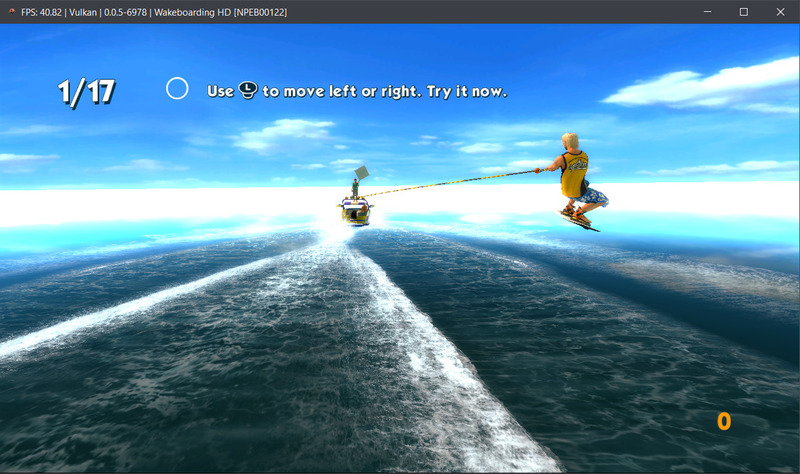 4751 – Disable GPU Texture Scaling by default. 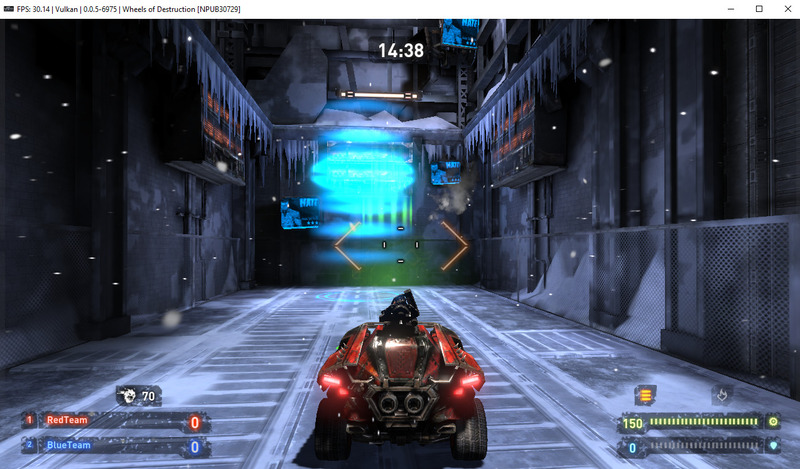 4732 – Fix VSLO and VSRO in the LLVM PPU recompiler which helps improve vertices rendering in various titles including Deus Ex Human Revolution and Batman Arkham Asylum. 4707 – Add additional dependencies needed for evdev and ALSA support for Fedora to README.md. 4677 – Parallel shader cache loading using all available threads during the initial shader compilation process for the Vulkan renderer. 4658 – Delay GDB server launch until emulator run to fix few segfaults. 4634 – Return offline instead of cell_ok for sceNpManagerRequestTicket2 when the PSN connection status is offline. If you like in-depth technical reports, early access to information, or you simply want to contribute, consider becoming a patron! All donations are greatly appreciated. 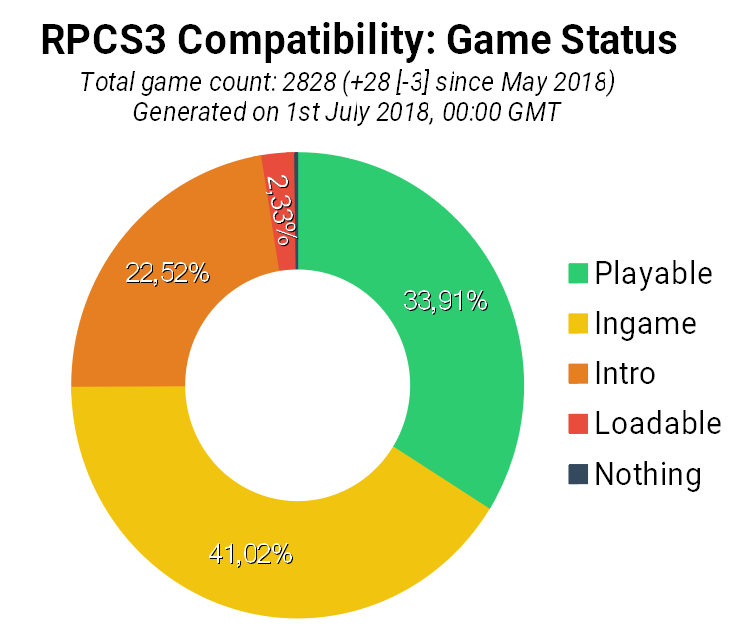 RPCS3 has two full-time coders that greatly benefit from the continued support of over 800 generous patrons. This report was written by Asinine, eladash, HerrHulaHoop, Megamouse, nitrohigito and Talkashie. 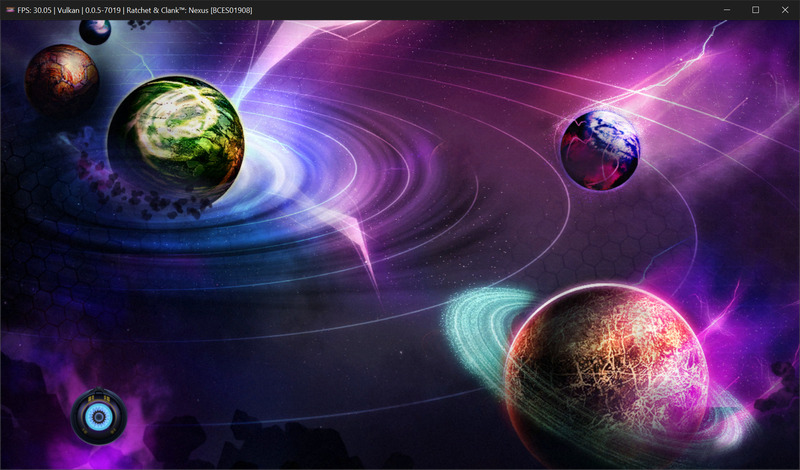 Next Next post: Eliminating Stutter with Asynchronous Shader Implementation!